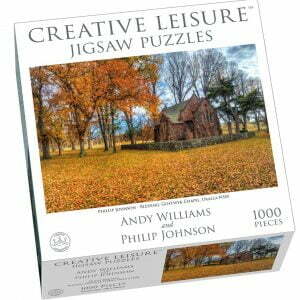 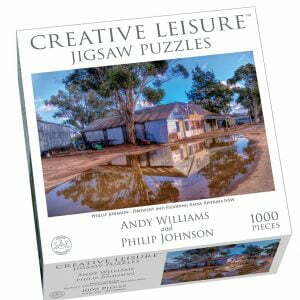 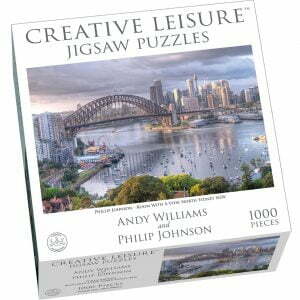 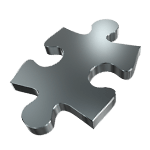 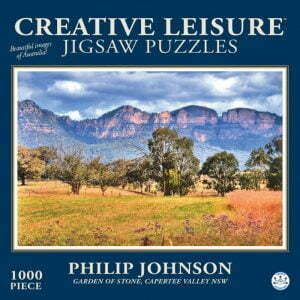 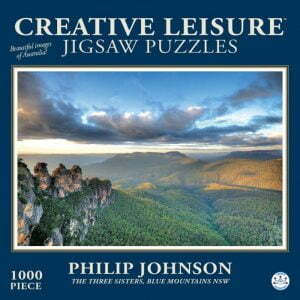 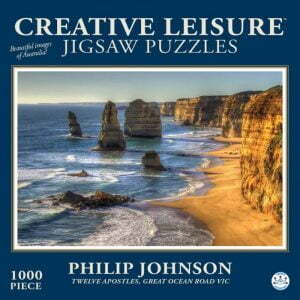 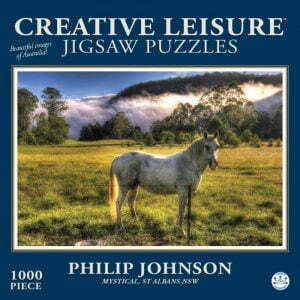 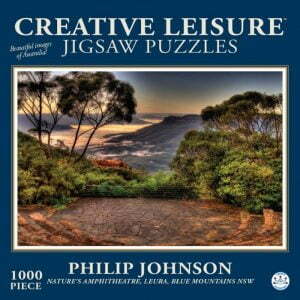 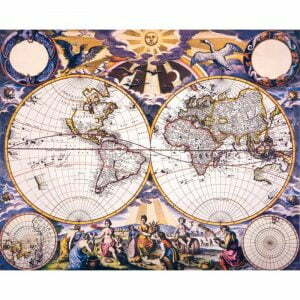 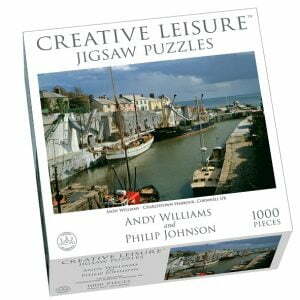 Crown and Andrews have been bringing you beautiful jigsaws for many years! 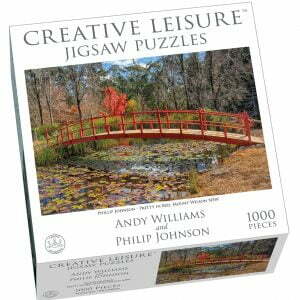 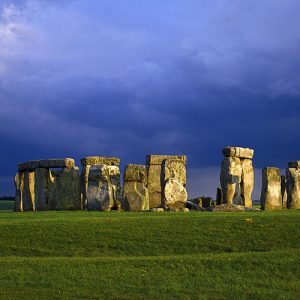 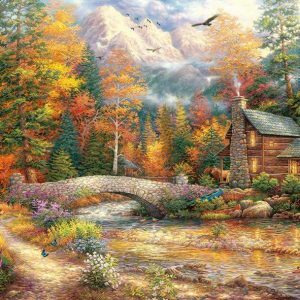 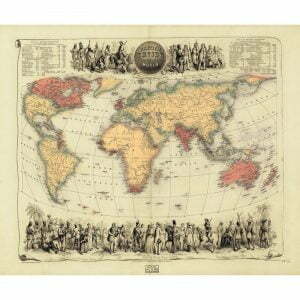 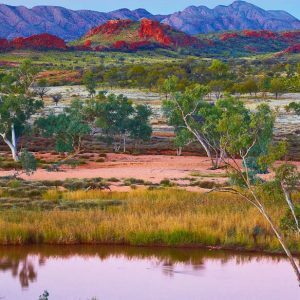 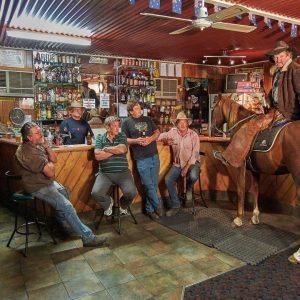 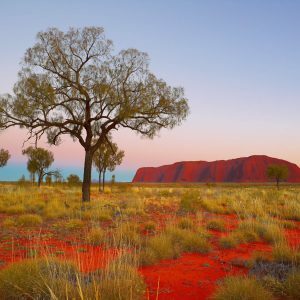 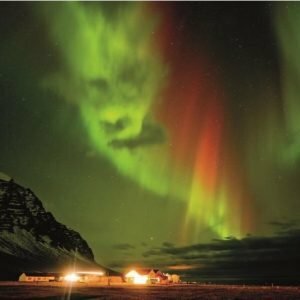 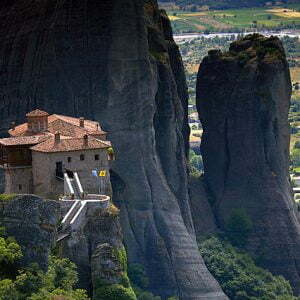 They specialise in sourcing, creating and manufacturing their own unique range of The World’s most beautiful jigsaw puzzles™ They truly believe that puzzles really can bring people together. 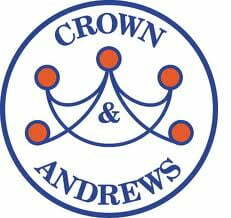 Crown and Andrews is located in Sydney.